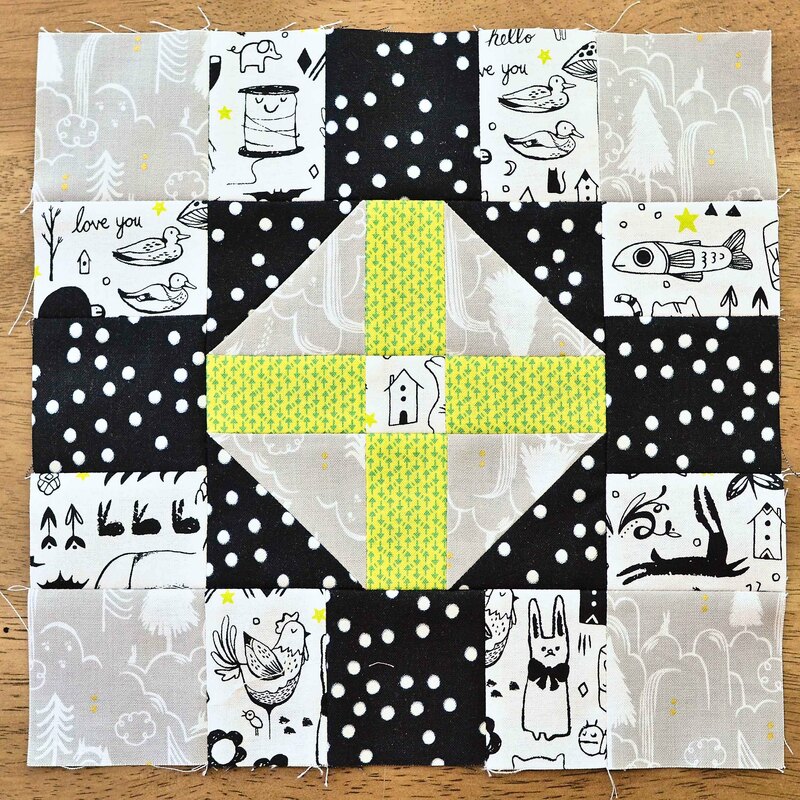 This week is Chapter 7 in the Fussy Cut Sampler. This week uses "tossed prints" and it has been the hardest week for me so far. I have a decent fabric stash so I thought I had a little bit of everything, but it turns out I don't have a lot of these types of prints. Block 25. 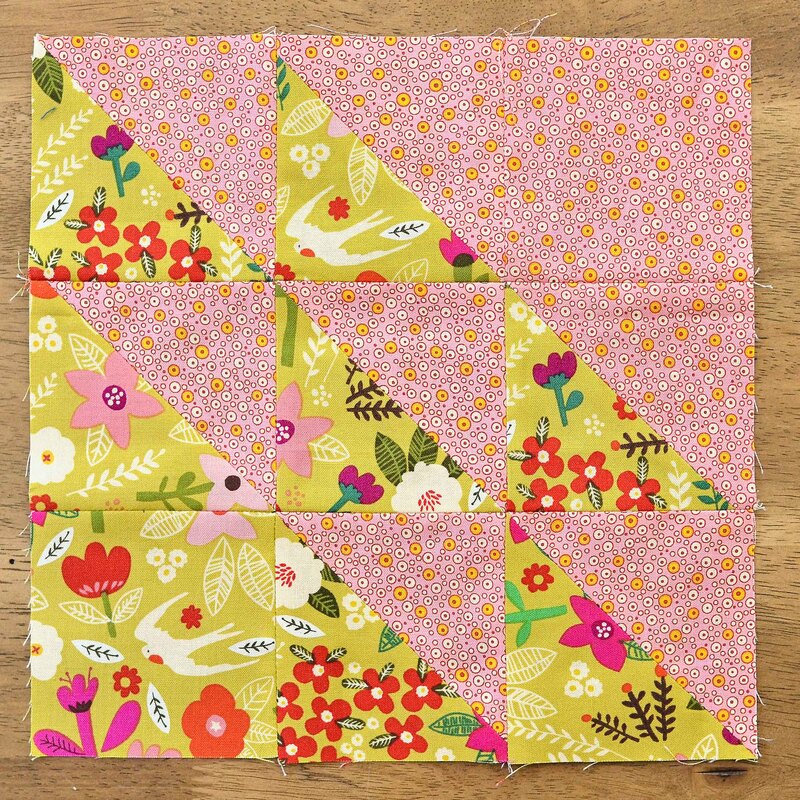 I used a precious scrap of that Melody Miller floral for this block. Block 27 - forcing directionality. I did enjoy putting this one together, this Cotton + Steel print has so many fun different details. Block 28 - this one was my least favorite block from my least favorite chapter. 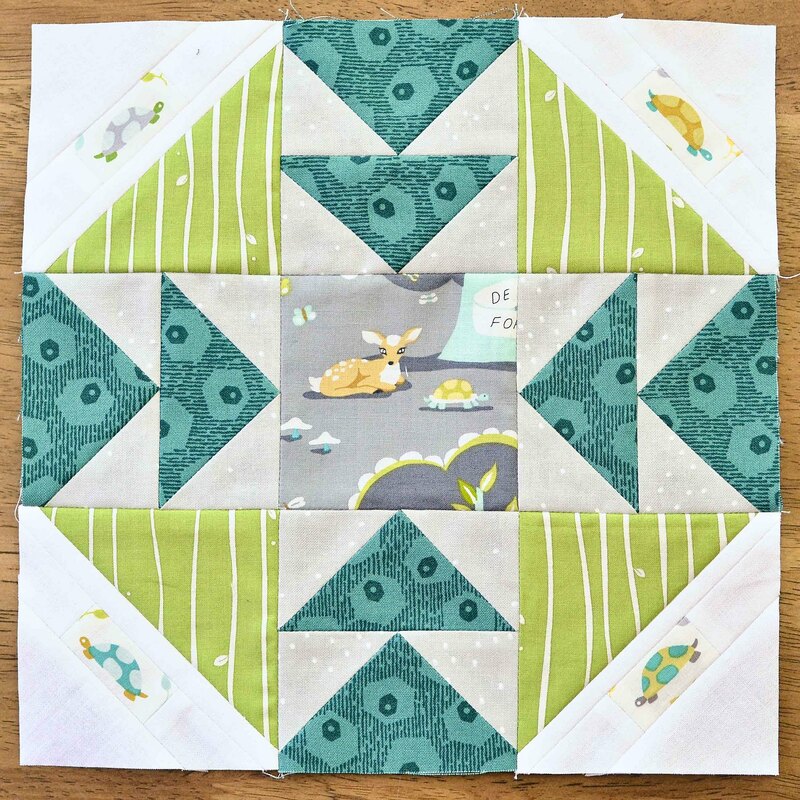 It has you cut out a focal element and piece it into a less distracting fabric. 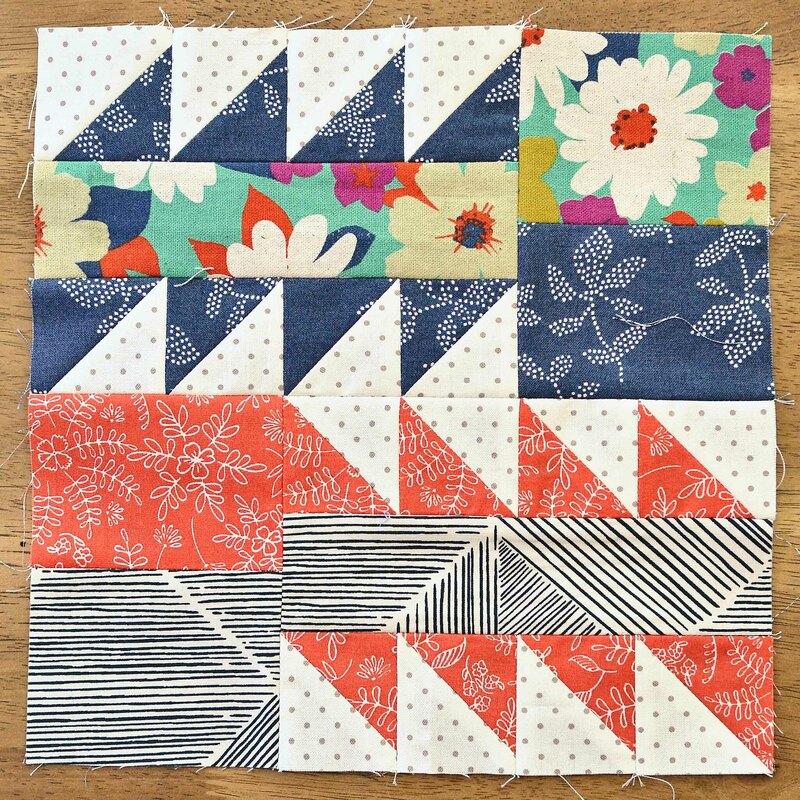 Check out everyone else's QAL blocks on Instagram with hashtag #thefussycutsamplerqal. All are pretty, but the first block is fantastic. A very fitting use of that Melody Miller print.